Your customers’ needs are constantly evolving. 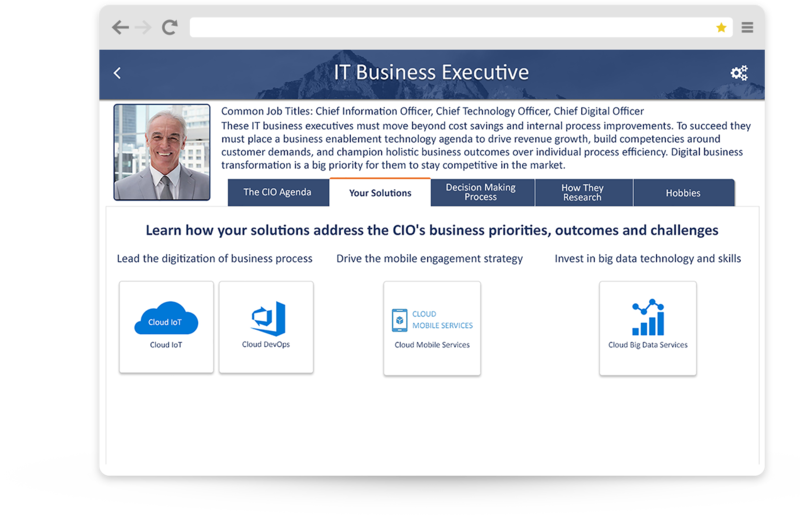 Their experience with your sales team is evolving. Customers expect value at every step during sales engagements with your brand. They expect you to truly understand their world first, their needs, their outcomes – before introducing how you help. Thinking like a customer first is transformational to your customer experience. 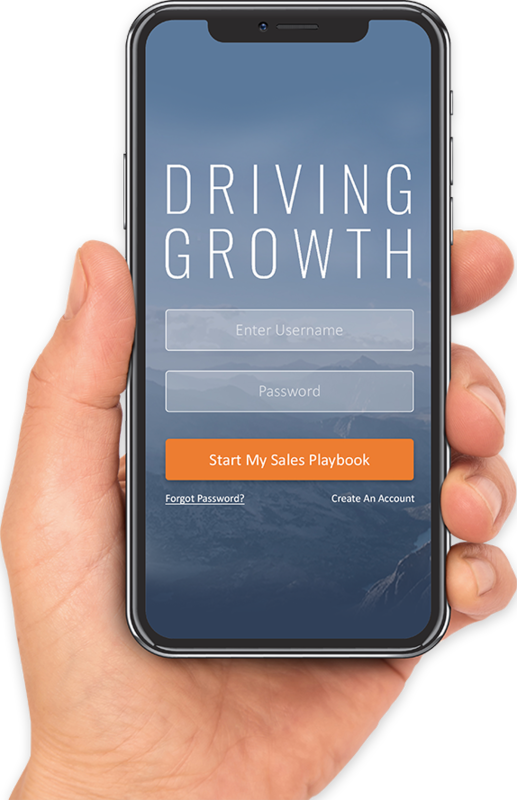 With your subject matter experts, and our product marketing and sales enablement expertise, your Digital Sales Playbook is designed to create a positive customer experience between your sales team and your buyers. Your sales reps learn all about your buyers needs, challenges, business outcomes, what motivates a buyer to purchase solutions you offer and their decision criteria. Salespeople get to understand your customers world, so when they position a solution, it hits the mark. 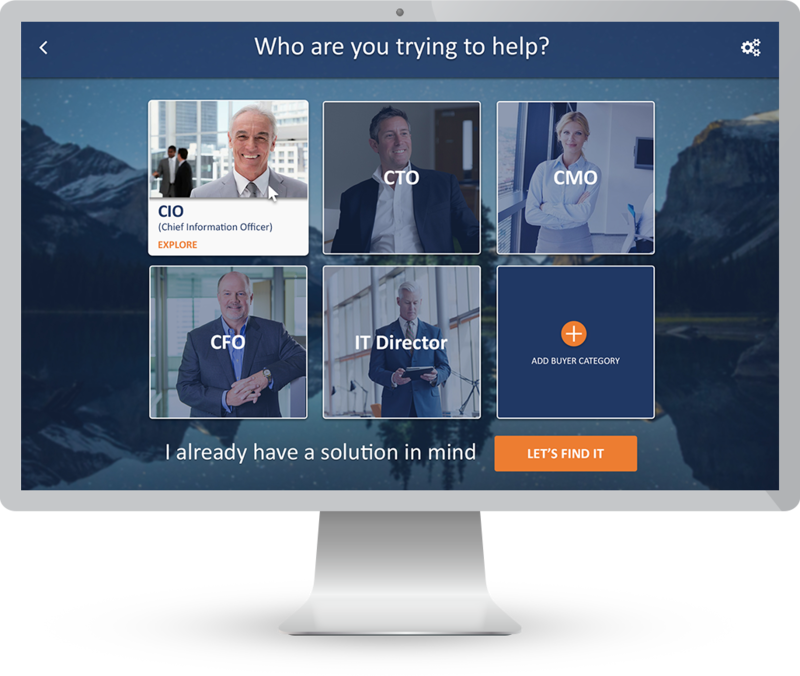 We work with your subject matter experts to position your solution value proposition to each of your buyer personas. Your sales reps learn how to deliver the right message to each targeted buyer. Your sales-ready content is aligned by buyer persona, throughout each stage of the buyers’ journey, easily accessible to your sales team. Incorporate insights from your win/loss analysis programs to educate your sales team on why you win or lose opportunities. Include intel on how your solutions stack up against the competition. Sales reps can leverage this to find sweet spots to win opportunities and areas to watch out for. If you don’t have a win/loss analysis program in place, we can help through our programs. 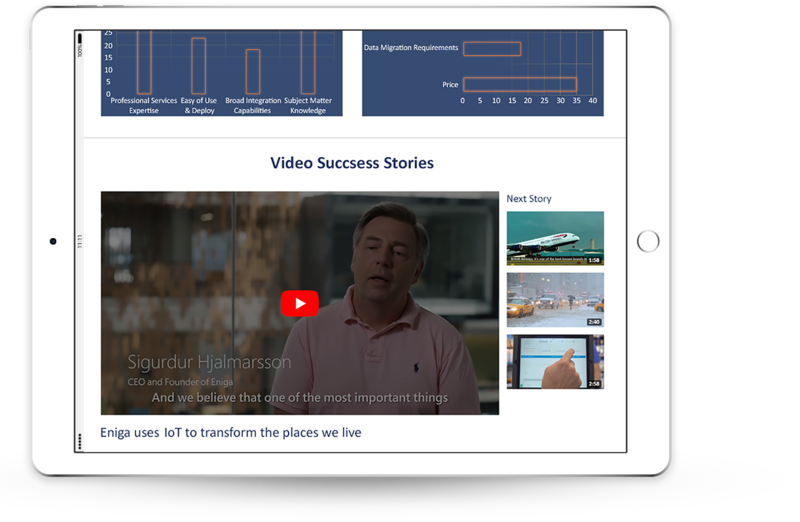 When 87% of training content is forgotten within a matter of weeks, giving salespeople access to on-demand education is needed. Ramp up new sales reps quickly and effectively with customer knowledge, product knowledge and your value proposition starting from day one. We combine your subject matter experts with our product marketing and sales enablement expertise to tailor your digital sales playbook around your unique buyers, solutions and branding. As your buyers and solutions evolve, we do so with you. 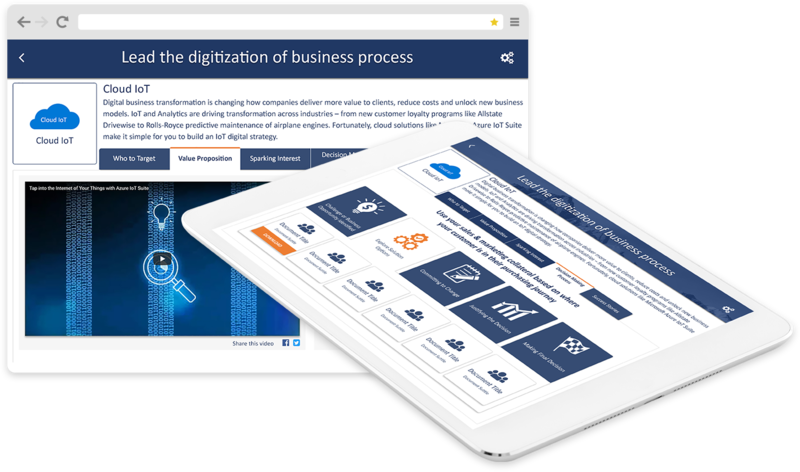 Sales reps can access their digital sales playbook from anywhere, on any device to prepare for upcoming customer meetings. Inside sales reps and business development teams can feel confident when they reach out to a prospect for the very first time. Got questions? We’ll bring answers and ideas to the table. © Notable Evolution 2018. All Rights Reserved.